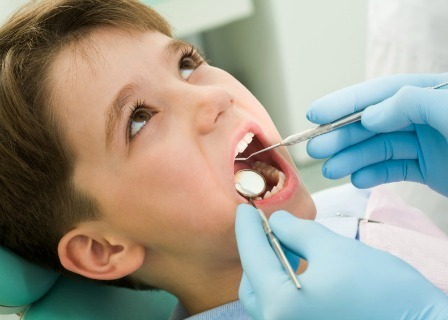 Benefits for basic dental services are capped at $1000 per child over 2 consecutive calendar years. Benefits are not available to use for Orthodontic or Cosmetic dental work. 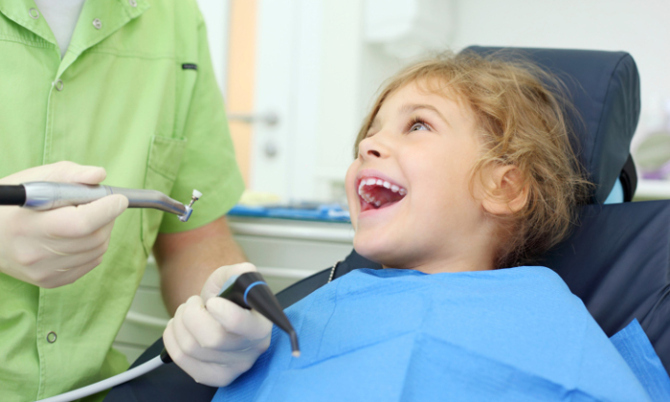 Here at Smiles 4 Miles Dental, We are dedicated to the oral health of children of all ages. We understand the importance of good home care and the effect of a healthy diet on your teeth. Decay and infection of baby teeth, beside the pain and discomfort, can damage the health of the erupting adult teeth. Daily brushing. The early years will require assistance in this as the child will not have the ability. Limit foods that cause decay such as sugary drinks and sticky foods. If offered do not allow it over a prolonged time. Do not offer a bedtime bottle of anything but water. Sugary, sticky drinks will decay the teeth while they sleep. Milky drinks encourage bacteria which will also lead to decay.